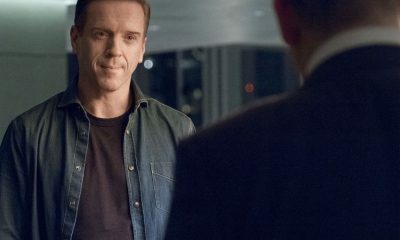 Axe makes a bold play to secure capital from a controversial source. 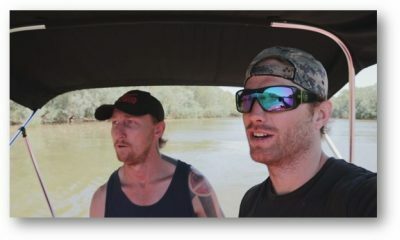 Taylor chafes against Axe’s recent moves. 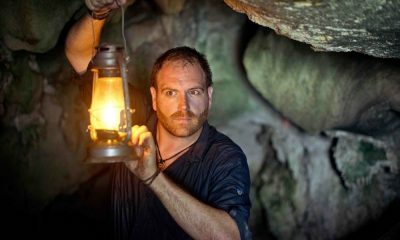 Chuck recruits the allies he needs to move forward with a new plan. 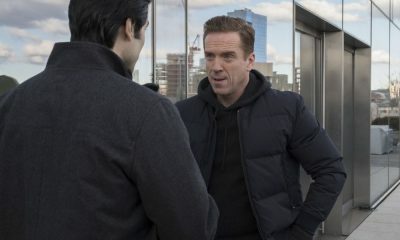 Connerty seeks out a career opportunity. 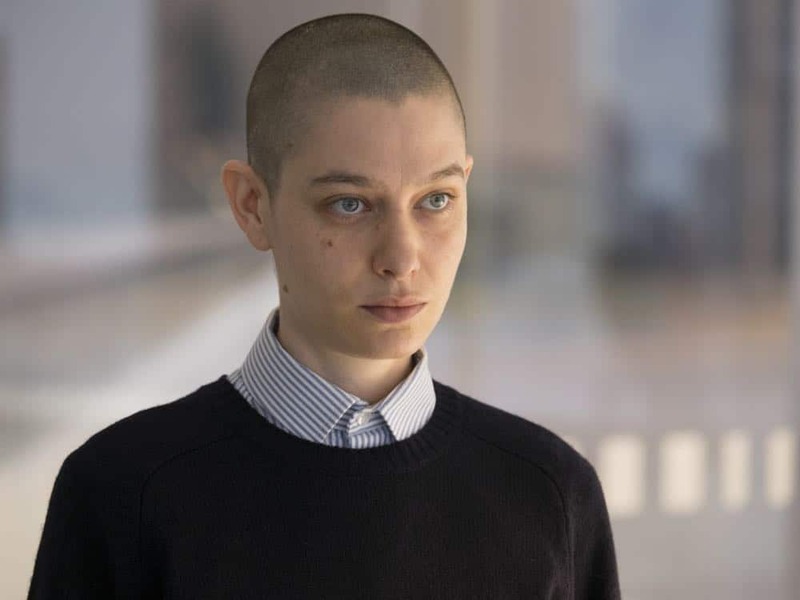 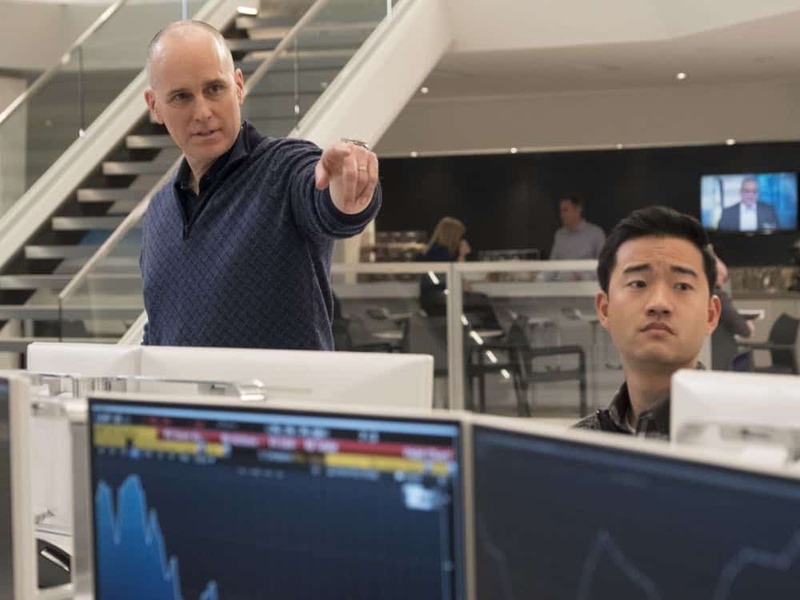 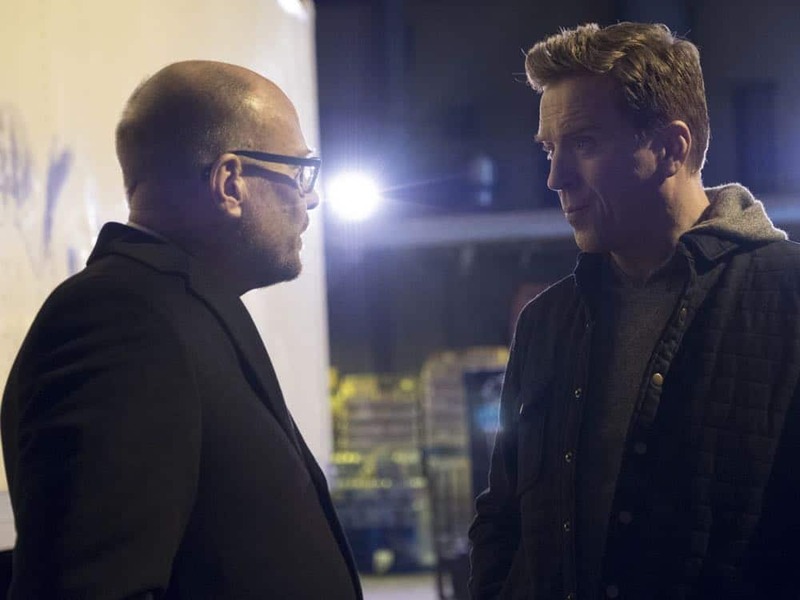 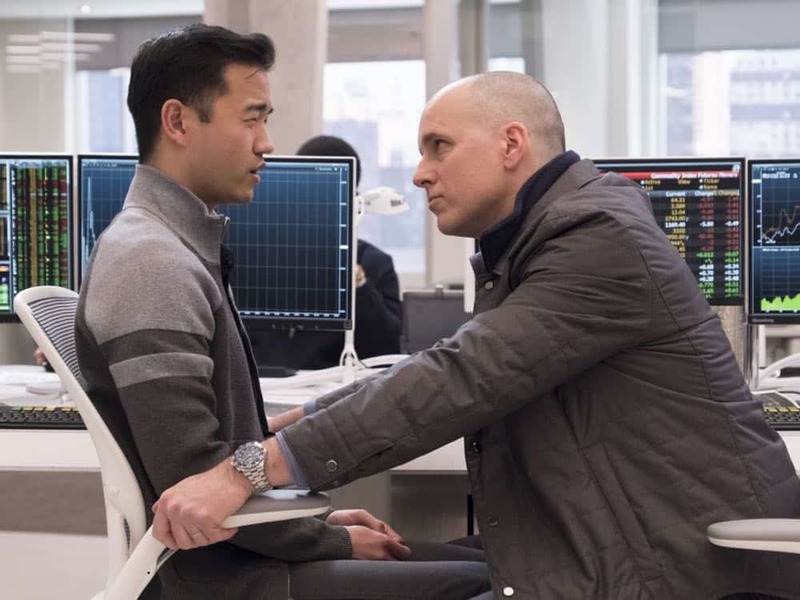 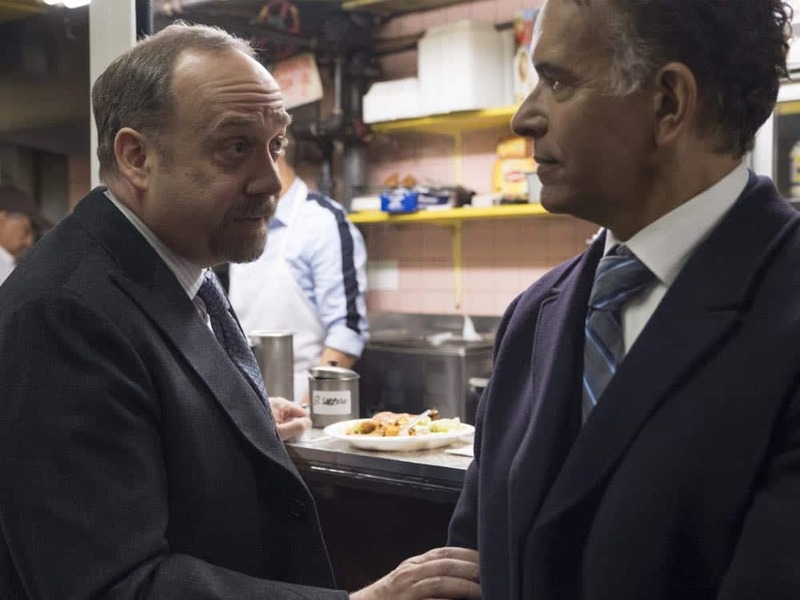 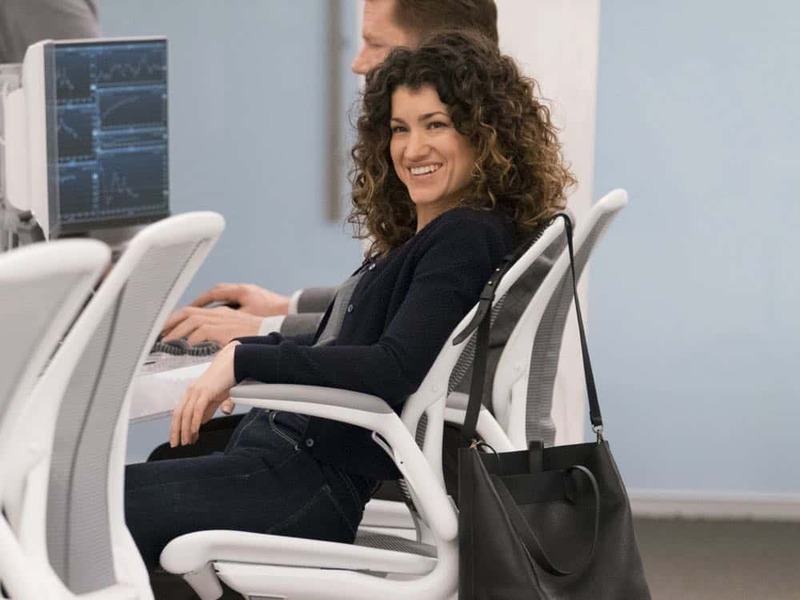 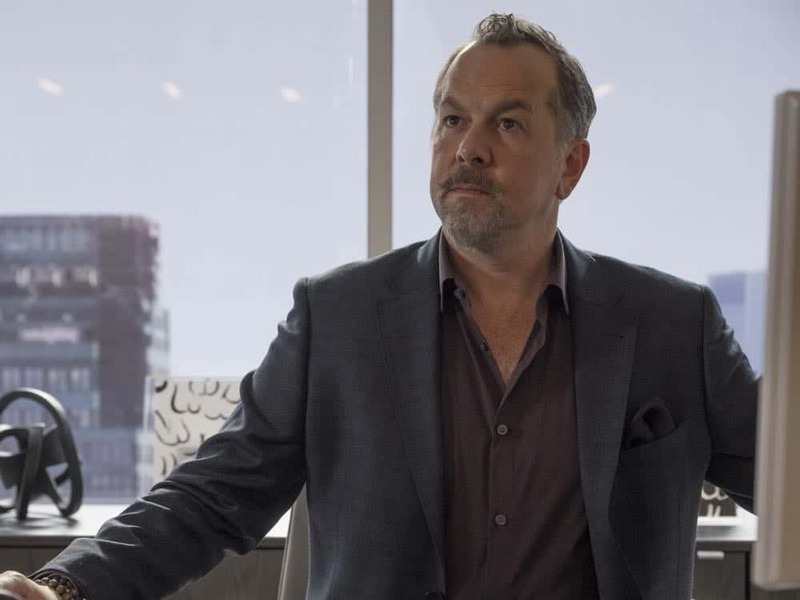 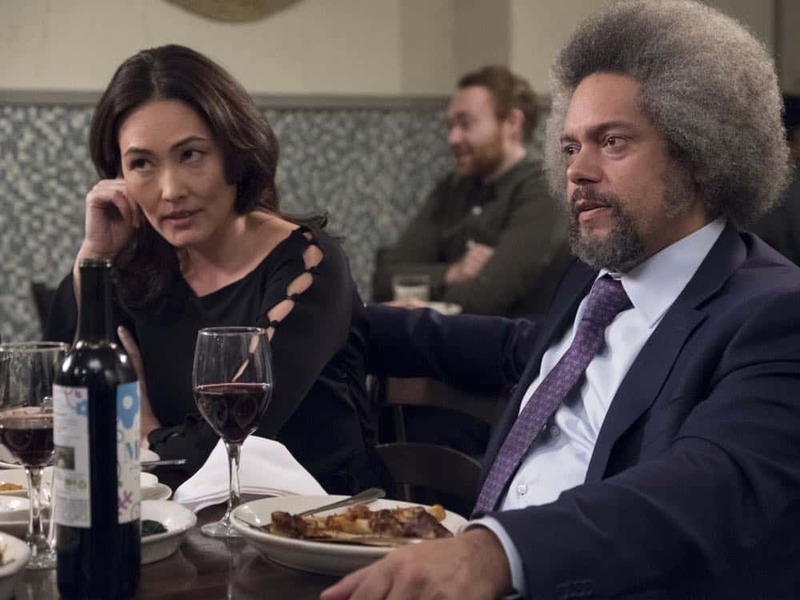 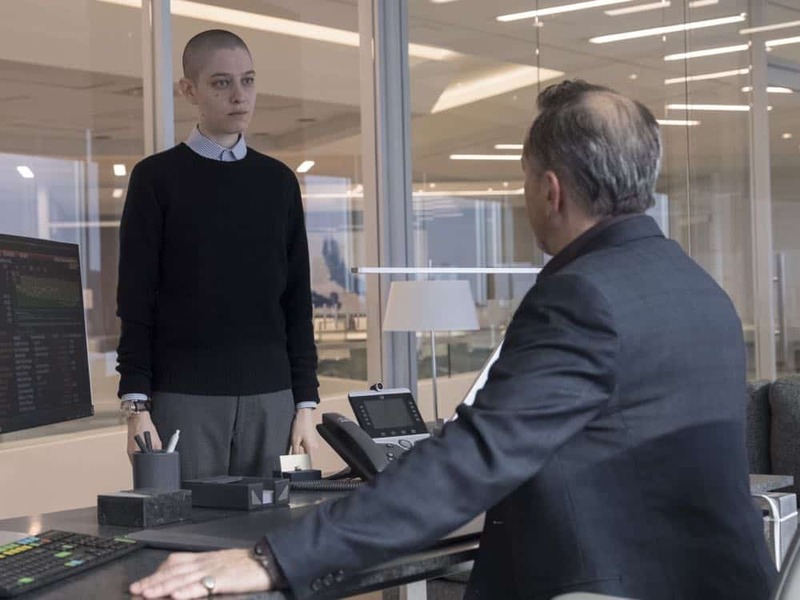 BILLIONS Season 3 Episode 9 Photos Icebreaker. 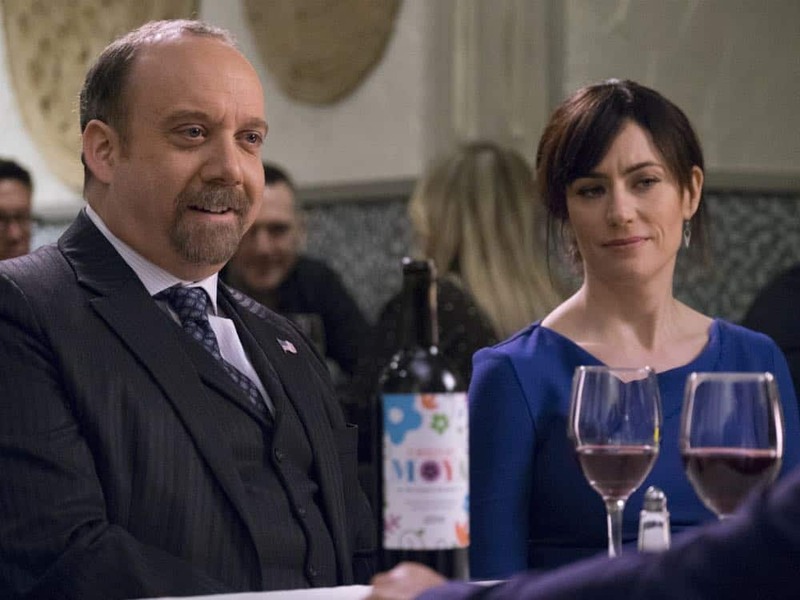 Original Air Date: May 20, 2018. 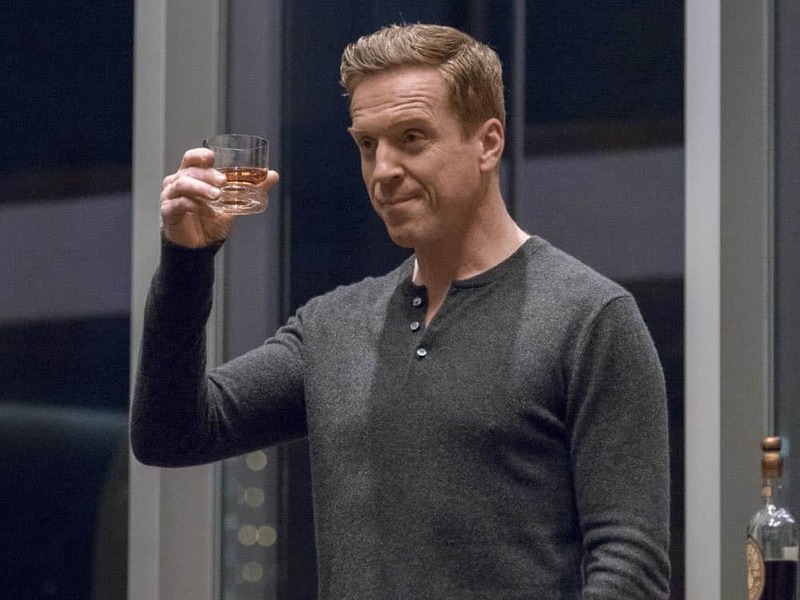 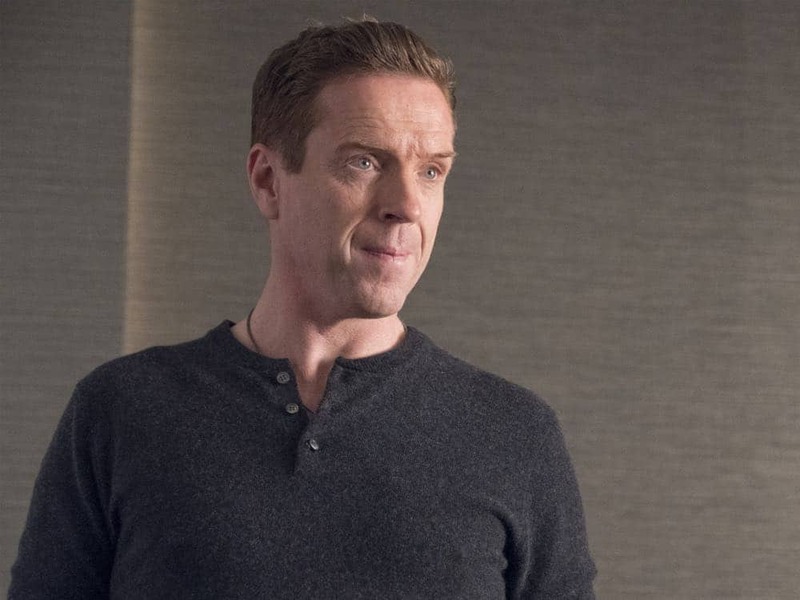 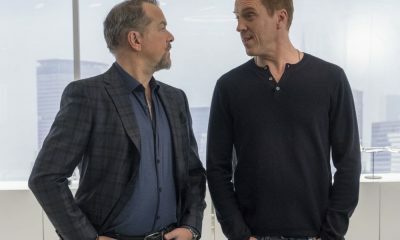 Season three of BILLIONS finds Chuck Rhoades (Giamatti) and Bobby Axelrod (Lewis) in a world that has shifted on its axis. 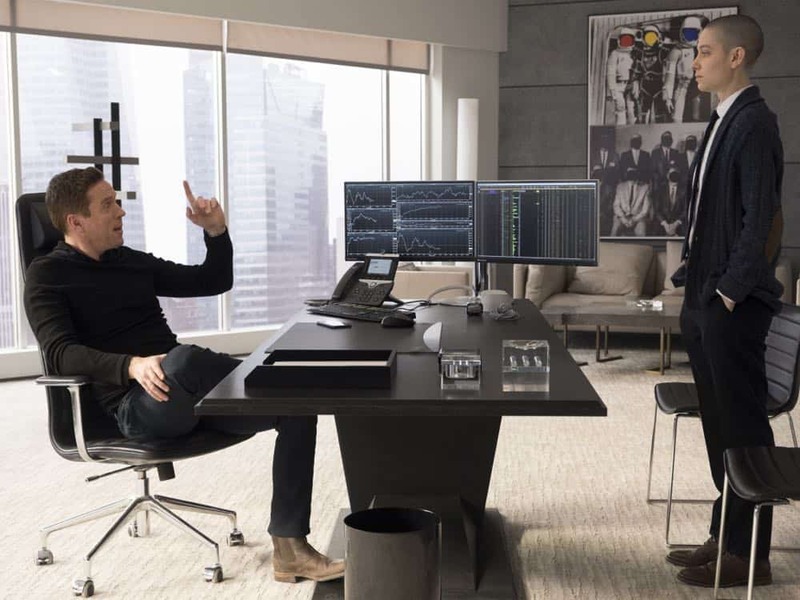 Both men are still determined to destroy the other, but must also battle for their own survival amid new forces and powerful enemies. 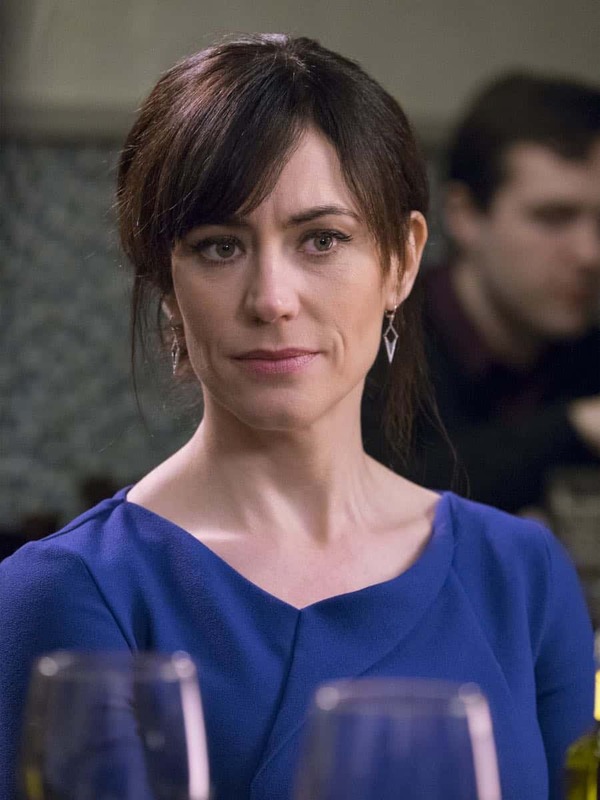 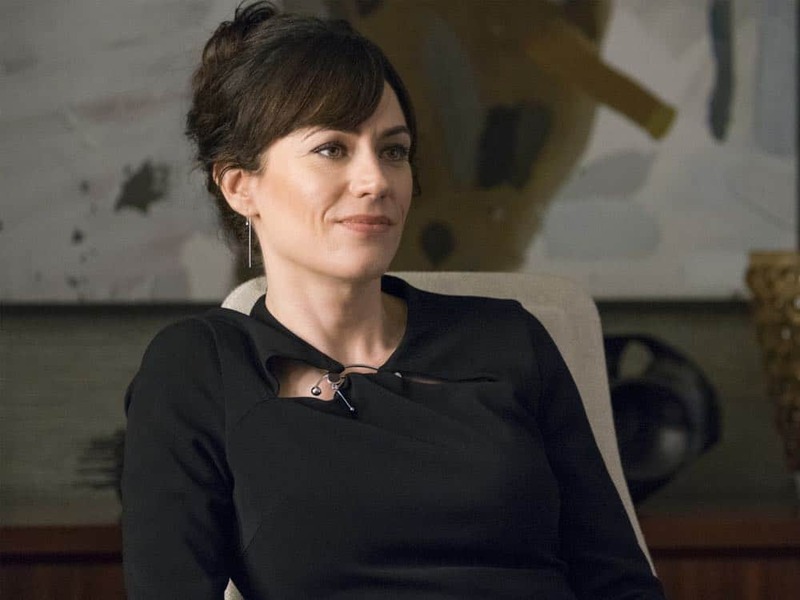 Wendy Rhoades (Maggie Siff) Chuck’s wife and Axe’s performance coach, is all in for both of them, an uneasy and dangerous position for her, and one that ultimately puts her to a decision that could alter the direction of her life irrevocably. 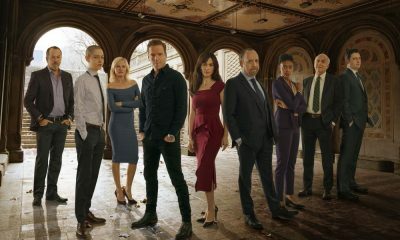 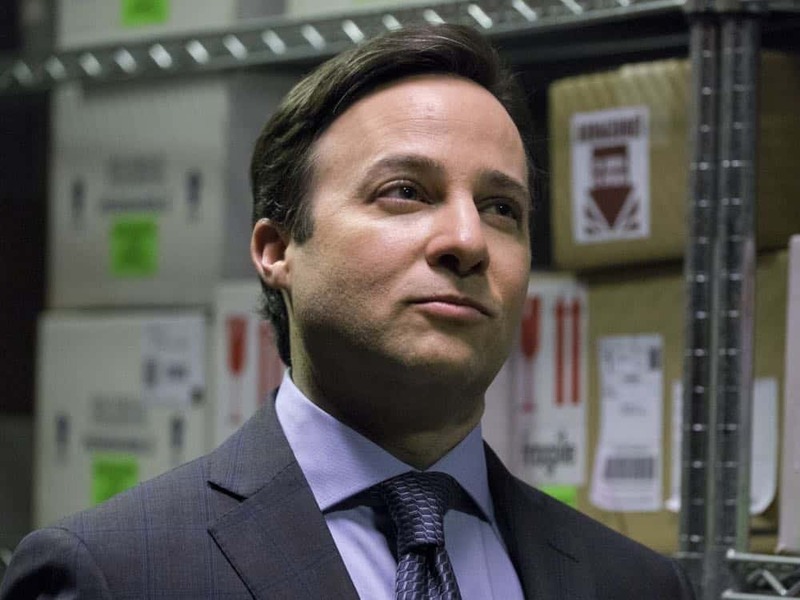 Money, power, justice and revenge are all on the line for each of these characters as well as for the rest of the stellar cast, including Malin Akerman, Toby Leonard Moore, David Costabile, Condola Rashad, Asia Kate Dillon and Jeffrey DeMunn. 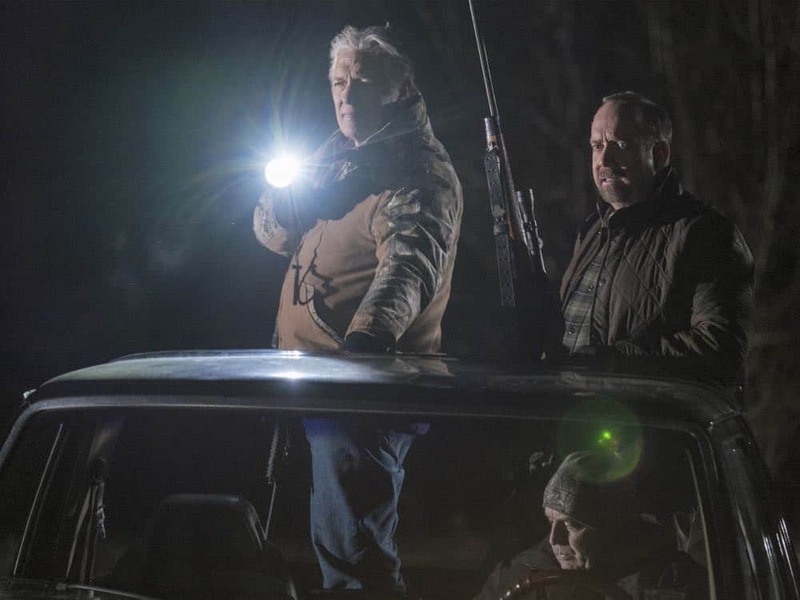 Clancy Brown guest stars this season as Waylon “Jock” Jeffcoat, the new Attorney General, who has a compelling portfolio of accomplishments, a wicked intellect and a serious interest in both Chuck and Bobby Axe.